Perfect your swing against the sparkling backdrop of the Pacific Ocean. 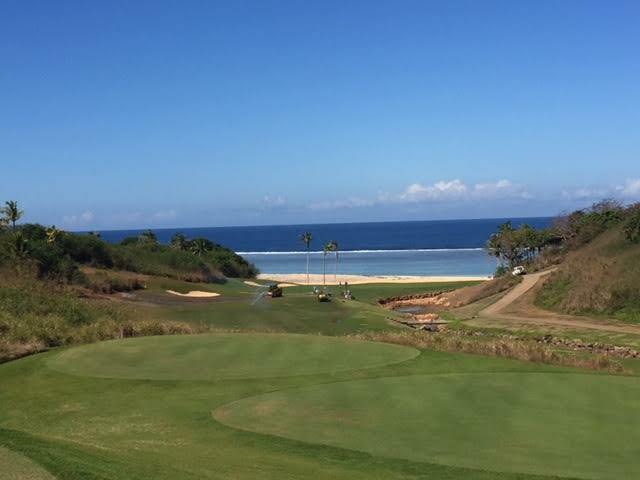 Within a few minutes’ of Yatule Resort and Spa lies Natadola Bay Championship Course, the finest course in the South Pacific and home to The Fiji International Tournament. 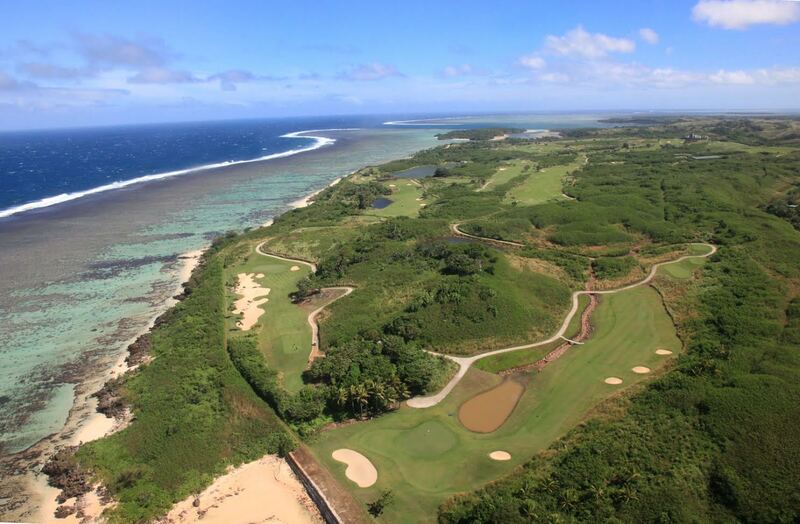 Combining world-class golf architecture with breathtaking panoramas, this par-72 championship standard course also features a practice fairway, golf shop and open-air bar and restaurant. Special Accommodation rates apply for golf groups.